for learning practical Statistics on your own. 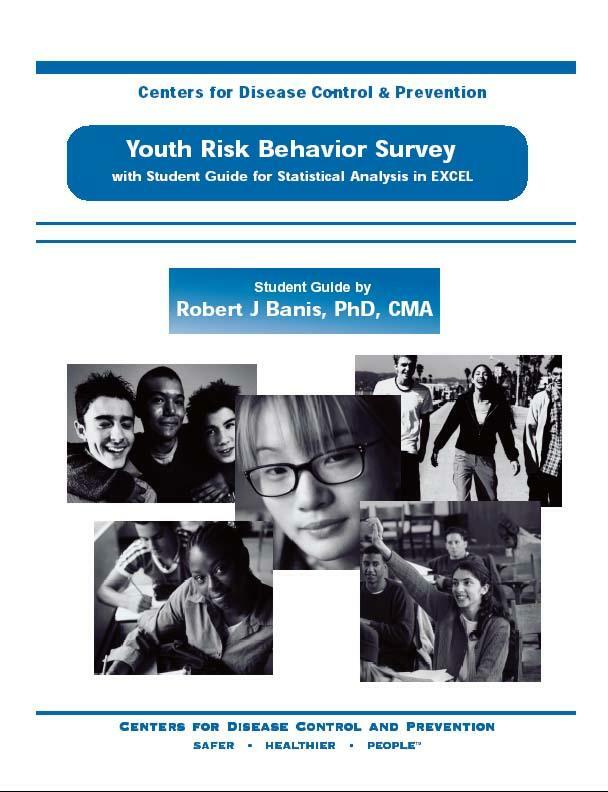 You don't have to spend a lot of money on a difficult-to-read, expensive Text book to learn basic principles of statistics and learn all you really need to know to do your own statistical analyses with simple accessible tools such as Microsoft EXCEL. Dr. Bud Banis offers free downloadable materials, exercises, videotutorials from his own courses at University of Missouri--St. Louis. FREE. These video tutorials are free to download, reproduce and distribute for nonprofit educational purposes. 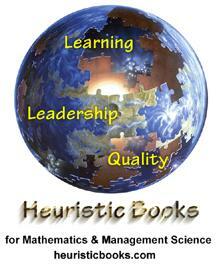 An adjunct resource for Statistics books from Heuristic Books. Watch here for updates and more tools. Buy this book before you implement that expensive survey! 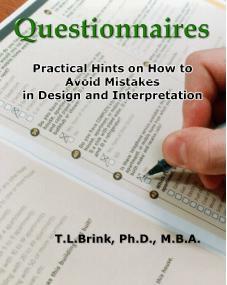 Questionnaires is a practical guide to questionnaire design and interpretation with a problem-solution format. This book is different from others on this topic in that it is designed to be immediately helpful for people who have real-world constraints of budgets and deadlines. It focusses on eliminating costly errors in design rather than extensive theoretical aspects. The book is for people who have a need to design questionnaires: those who work in marketing research, public relations, opinion polling, and human resources. Questionnaires will be of practical use to executives in business, governmental, and not-for-profit organizations who have to make decisions based upon data from surveys. While it is not designed primarily for scholars and professors of research methodology its straightforward explanations should be immediately useful to students in graduate programs requiring a thesis for degrees in Business, Public Administration, Public Health, Psychology, and Sociology. T.L Brink holds a doctorate in psychology from The University of Chicago) and an M.B.A. from Santa Clara University. He is known worldwide for development of psychometric instruments for the assessment of psychopathology (e.g., the Geriatric Depression Scale), and has taught research methodology to psychology, sociology, business, public administration, and public health students at U.S., Mexican and Spanish universities. Brink is the author of several hundred articles and reviews in journals such as American Journal of Psychiatry, Academy of Management Review, Contemporary Psychology. He has several dozen encyclopedia articles on topics such as qualitative methods, management theory, measurement of religiosity, and has authored, co-authored, or edited nine previous books. Centers for Disease Control (CDC) estimates about 65 million Americans are living with a sexually transmitted disease (STD). About half of all people will be infected by an STD sometime in their lifetimes. More than 19 million new cases occur each year In the United States, almost half of them among young people aged 15 to 24. Each year, one in four teens contracts an STD. As many as one in four Americans have Genital Herpes, and up to 90% are unaware that they have it. Each year in the United States, more than $13 billion is spent on major STDs including human immunodeficiency virus (HIV). All STDs can be improved by treatment, and some can be cured, but many people who are infected don't recognize the symptoms. 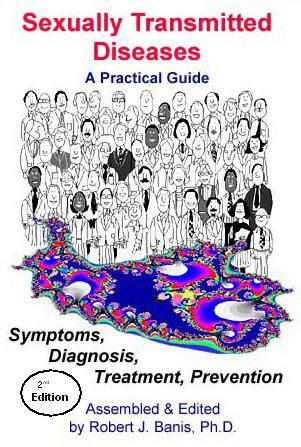 This book gives information primarily from official government medical sources on the most common STDs extant in the United States, including description of symptoms, more than 70 figures and photographs, what to do to reduce risk of exposure, and what to do if you think you might have been exposed. If you are concerned, then do something. Inactivity and ignoring information will not make it better. Buy this book and share it with your friends—illnesses like STDs will only thrive in darkness and ignorance. 8 1/2 X 5 1/2 paperbackpublished 2006 1-888725-58-3, 8¼X6½, 290 pp. This book can be ordered by mail. for $18.95, plus $5 for priority shipping. Missouri residents add $1 for sales tax.